If you are interested in our FREE Summer Success Academy, please visit this page for more information. 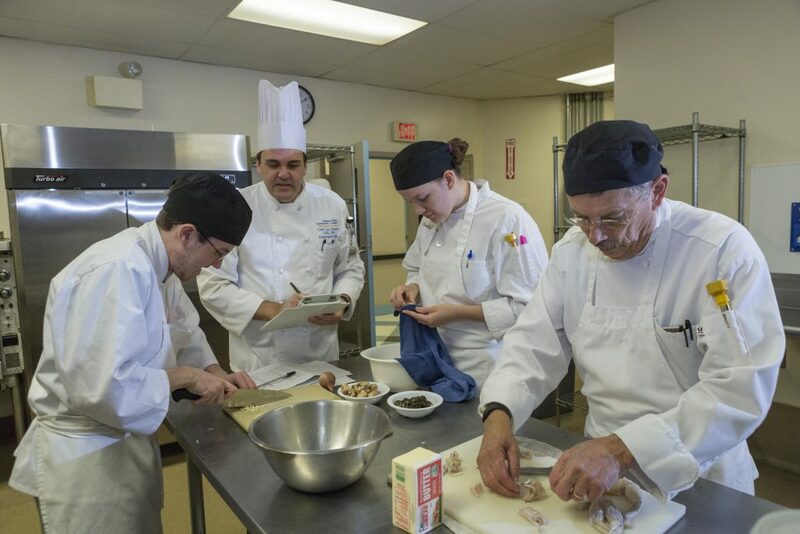 Dedicated to student success, Eastern Maine Community College offers a wide variety of programs of study that will help you achieve your educational and career goals. Whether you are interested in developing the technical and job skills necessary to successfully launch your career, or are interested in updating your skills to increase your marketability, our technical programs can help you achieve your career goals. Our liberal arts programs allow you to start off your college career in a friendly and supportive environment. Transferring credits to four-year institutions is easy. Our continuing education programs can help you stay current in your field, or allow you to explore and develop those talent and skills you’ve always wanted to pursue. As a student at EMCC you’ll interact closely with our outstanding faculty and have access to academic advising tailored to your needs. You’ll find a number of resources on campus dedicated to helping you succeed. Our Academic Support Center is there to provide tutoring in any subject or to help with special academic needs. Our Library staff are ready to help you take full advantage of both our on campus collection and a wide variety of on-line information resources. You’ll also find many special opportunities at EMCC to enhance your educational experience. Interested in learning more? Check out our course listings for the current semester, or our other academic resources for more detailed information. Or feel free to contact one of our Academic Affairs staff members: Melissa Boyan, Administrative Secretary in Academic Affairs, via email or phone at (207) 974-4601; and Elizabeth Russell, Academic Dean, via email or phone at (207) 974-4684.